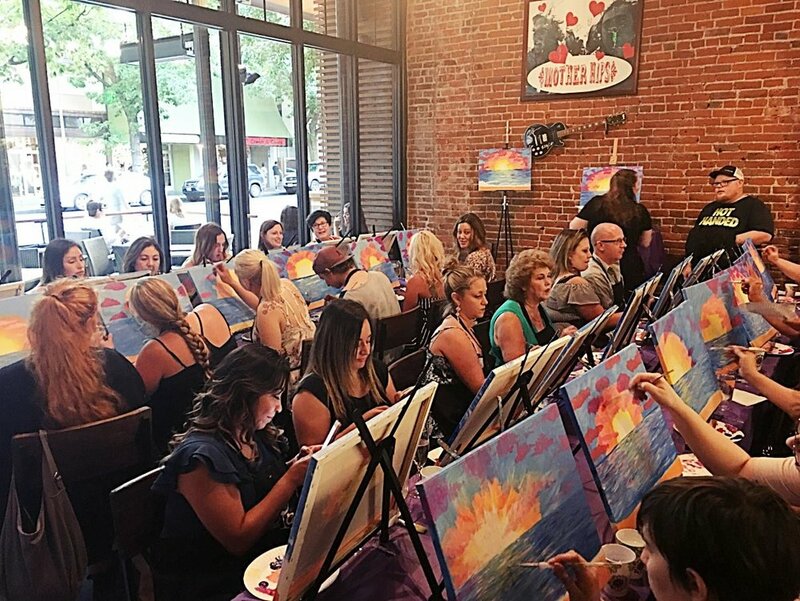 At Painted Cellars, we offer both Corporate and Team building events to help your team bond, relax and experience a new adventure together. 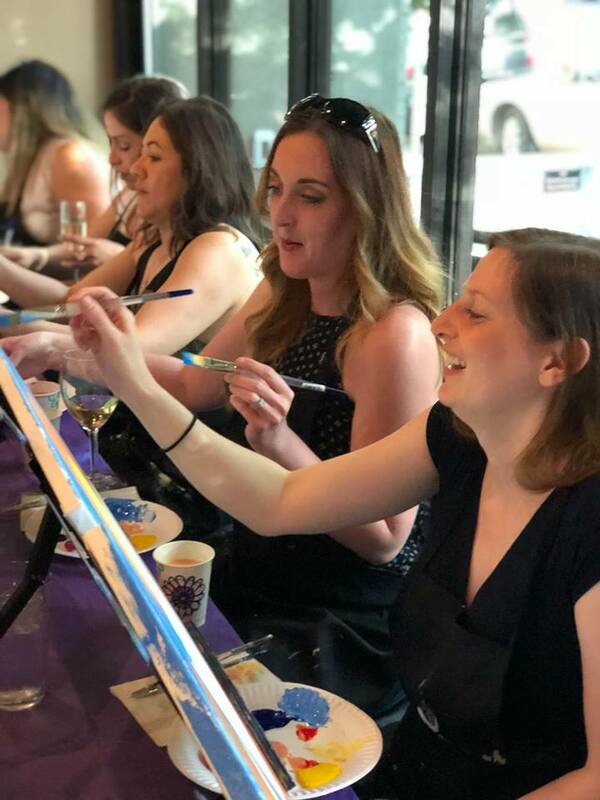 This program can be customized and tailored to meet your needs; from group murals to individual canvases for groups of 10-75 employees, let Painted Cellars bring your team some fun! Minimum number of painters. Please contact the office in order to gather further details on minimum number of painters. 50 Maximum. 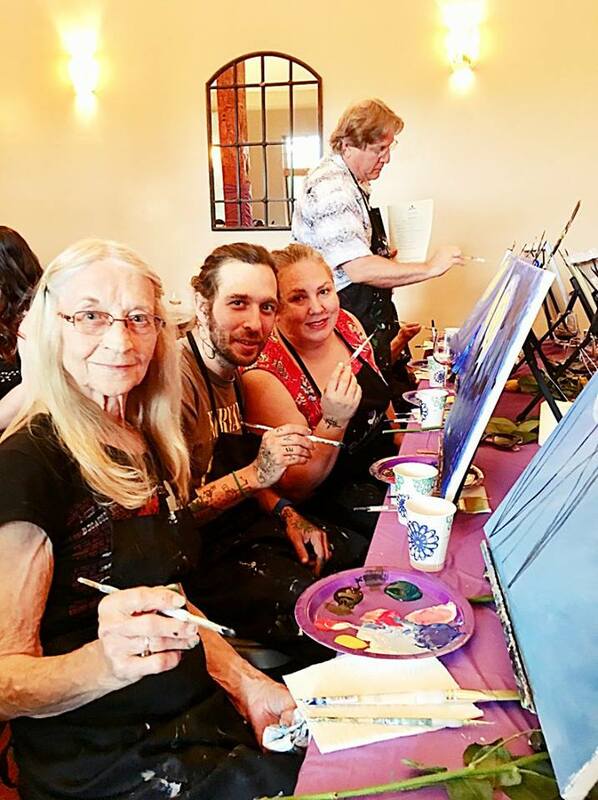 Minimum number of painters. Please contact the office in order to gather further details on minimum number of painters. 50 guest maximum. Minimum number of painters. Please contact the office in order to gather further details on minimum number of painters.